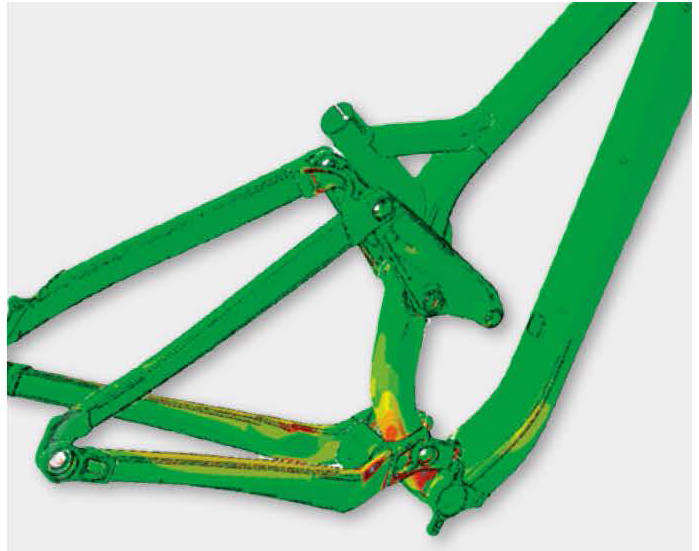 Digital design and simulation are standard engineering practices by now. But the recognized value of those digital processes raises two questions for manufacturing operations. How do digital files stay relevant and current when the digital design transitions into physical production? And how can organizations apply digital best practices beyond the design and simulation phases? The answer is powerful solutions like DELMIA, part of Dassault Systèmes’ My Product Portfolio for consumer goods manufacturers. DELMIA helps global businesses reimagine approaches to manufacturing, by virtually planning, analyzing, revising, and simulating production flows—from the supply chain down to machine tool paths. Doing so allows manufacturers to optimize production planning, asset productivity, on-time delivery, and customer relationships, while simultaneously reducing working capital, production cycle times, and inventories. DELMIA also ensures digital continuity, a shared digital landscape connecting all stakeholders to improve visibility into, control over, and synchronization across manufacturing operations and supply chain processes on a global scale. Because in this day and age, having your digital house in order is vital for any enterprise that expects to be competitive in a crowded and fast-paced consumer goods marketplace—manufacturing digitalization isn’t an option, it’s a necessity. With the world, economy, and particularly the consumer goods market moving faster than ever, manufacturers are looking for every possible efficiency—looking to get the most out of manufacturing, logistics, supply chain ops, and everything else. Everyone wants to be faster, develop faster, build faster, and sell more. Using technology to uncover and create operational efficiencies is the best way to do it. DELMIA enables manufacturers to address three fundamental aspects of manufacturing: engineering or designing the process, operations information and management capability, and optimization or continuous improvement of systems. To improve engineering practices, manufacturers use DELMIA to review and structure all industrial processes, with the goal of eliminating time and waste. 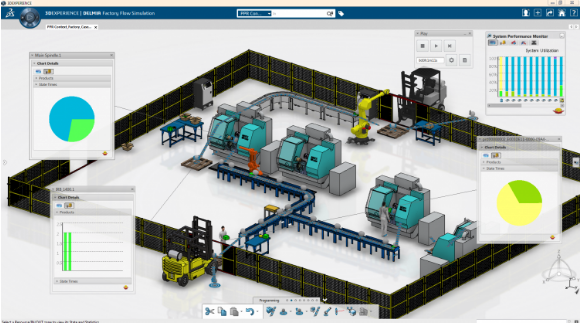 By creating digital models that virtually simulate products, processes, and factory operations, they can improve processes to quickly respond to the competition or a market opportunity. Specific engineering capabilities offered as part of DELMIA include collaborative manufacturing, to connect manufacturing stakeholders; process planning, allowing for design and validation of manufacturing processes; robotics, for programming and simulating industrial robots; fabrication, for programming and simulation of machining and additive manufacturing; and ergonomics, for designing human-centered production and workplace environments. To address operations efficiencies, DELMIA manufacturing operations management (MOM) solutions provide manufacturers with a continuum of visibility, control, and synchronization of operational activities, in a common platform to ensure unified visibility and control. 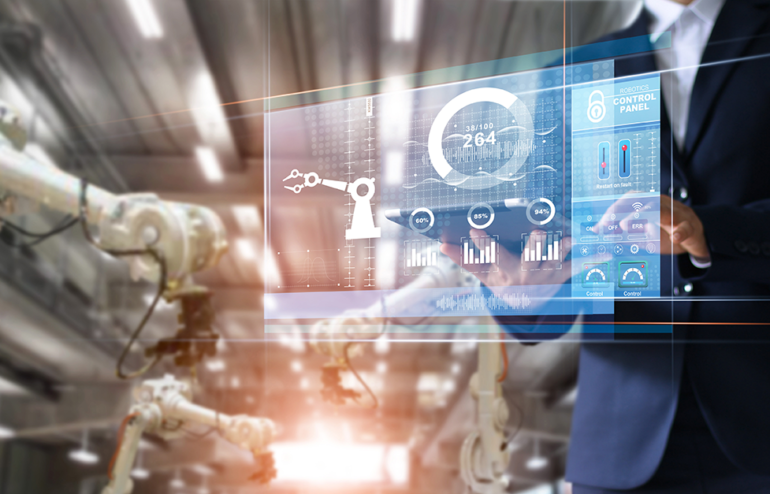 Functionality includes the ability to examine and improve global production processes, schedules, and resources from workers to IIoT equipment, as well as to increase labor efficiency and productivity. DELMIA can also help manufacturers make advances in quality across manufacturing operations, while also extracting data for regulatory compliance and continuous improvement. In addition, it allows manufacturers to synchronize warehouse manufacturing, inventory, and logistics—just in time—and perform maintenance, maximizing asset performance and uptime, and avoiding unplanned or service disruptions. Above all, DELMIA helps manufacturers optimize—continuously. For sales and operations planning, the platform offers advanced modeling and optimization capabilities to simulate any scenario in a sales and ops cycle, to consistently deliver maximum value. For master planning, DELMIA advances global decision support with real-time visibility and predictive analysis for master planning and scheduling and material requirements planning. And for detailed production scheduling, it helps reduce lead time and inventory by optimizing production within and across production lines, work cells, and assembly operations—all while improving asset utilization and throughput. DELMIA on its own offers a wide variety of benefits, but as part of Dassault’s 3DEXPERIENCE platform and, more specifically, the My Product Portfolio solution for consumer goods manufacturers, it delivers even more value. My Product Portfolio offers not only the software platform but also a set of industry process experiences, focused around collaboration and community, project management, BOM and change management, mechanical design, performance testing and simulation, mold and tooling, and machining. With it, manufacturers can collaborate on a global basis and improve communications, with the aim of reducing time-to-market. 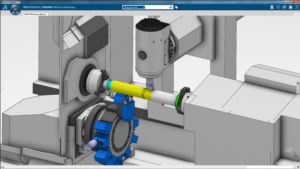 In addition, the 3DEXPERIENCE platform streamlines internal operations, establishing a single source of truth for all information about a product, enhancing cross-functional communication, and enabling the tracking of product data from design to production. In this day and age, consumer goods manufacturers can’t afford to do less. To learn more about how DELMIA can help your organization, please Contact Us and we put you in touch with the right DELMIA expert. Customers today can be fickle. Our attention spans—conditioned by years of bite-size news, messages, video clips, and posts—are notoriously short. It’s both a boon and a hazard to manufacturers of consumer goods that the power of social media can make trends viral in the blink of an eye—and discards them just as quickly. Today’s hot product is tomorrow’s “over it” post, and brands have to be quick to respond to stay relevant. That’s why manufacturers with hopes of competing in the global marketplace must be able to communicate, design, and produce faster than ever before. They have to deliver not just at the speed of today’s global business, but at the pace of social media. Of course, most manufacturers aren’t merely watching cultural trends go past and hoping to jump on the merry-go-round, they’re also being bombarded with opinions, feedback, criticism, kudos, and requests for help. Their customers around the world are demanding safe, high-quality, and timely products. And most manufacturers are handling all of that while also dealing with a multitude of internal, disconnected systems. It’s an ever-increasing challenge to imagine, design, and deliver innovative consumer goods, especially for small to medium-sized businesses. Manufacturers don’t typically establish their operations with a fully planned, cohesive network of information. Instead, they tend to grow from tiny operations, adding on software systems and databases of information as necessary to house a litany of ideas, specifications, CAD models, and more. It’s an organic means of growing a business that tends to result in siloed information in a variety of disconnected systems—and difficulty in maintaining a single, shared vision. Disconnected islands of information make it difficult to design and manufacture products quickly, much less to be agile enough to design and produce a product based on customer feedback. But that’s where a single, integrated platform can be a manufacturer’s game-changer. A product lifecycle management (PLM) platform can form the basis of a manufacturer’s operations. With multiple components seamlessly integrated together—everything from 3D CAD software, project management, simulation, and manufacturing—you can sustain and preserve all of your operational data in one place. The “single source of truth” allows you to exchange data with such widely flung and disparate groups as R&D, production, procurement, marketing, and even customers. In fact, PLM leader, Dassault Systèmes has developed My Product Portfolio, a unique solution designed for consumer goods companies based on the 3DEXPERIENCE platform. This solution takes advantage of cloud-based technology to provide a solution for global manufacturers. The solution gives product managers the ability to track customer requests (features) from inception through production—providing an unparalleled opportunity for follow-through and customer satisfaction. 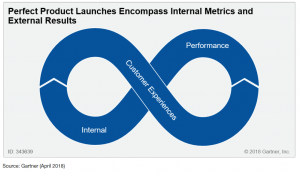 Internal teams can engage customers, gather insights, conduct user studies and product tests—then store the information where it can be accessed by any party involved in the product lifecycle. The same is true for design data, marketing information, production schedules, and more. An integrated PLM platform isn’t merely one source of truth, it’s also one source for communication, innovation, and collaboration. 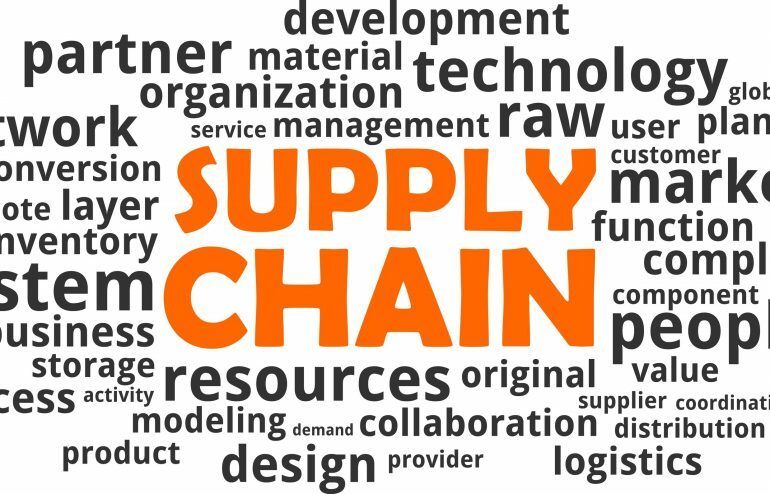 A solution like My Product Portfolio makes it easy for small and medium retail goods manufacturers to collaborate and produce with the resources of much larger corporations. It provides a collaborative cloud-based system that ensures better communication between all stakeholders. A project management solution for tracking product enhancements and changes throughout the manufacturing process. More efficient engineering and simulation tools reduce the need for physical prototypes. Shortening development and production time. All of these tools improve business processes to save money and accelerate new product time-to-market. No longer do manufacturers have to look at “right, fast, and cheap” and only choose two. With the right tools, they can make the product right for the customer, deliver it fast—at the speed of cultural trends and social media—and save money through collaboration and increased communication. Join experts from Adaptive and Razorleaf on September 19, 2018, from 1:00 PM to 2:00 PM EDT. 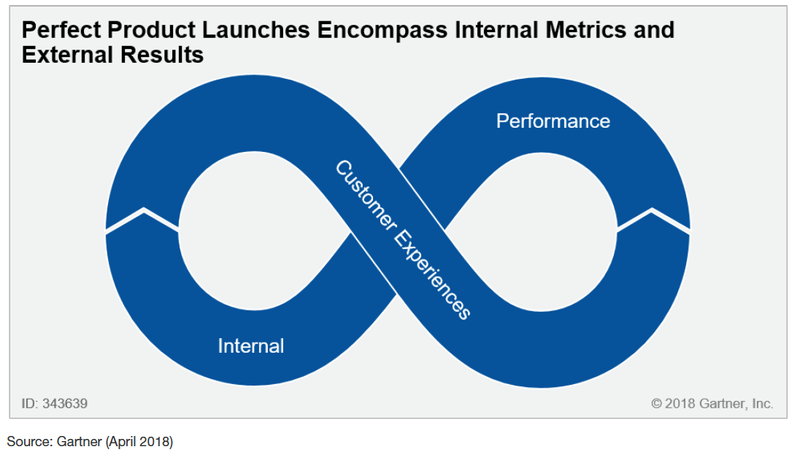 A world-class product launch requires speed, teamwork, and a full set of quality tools. 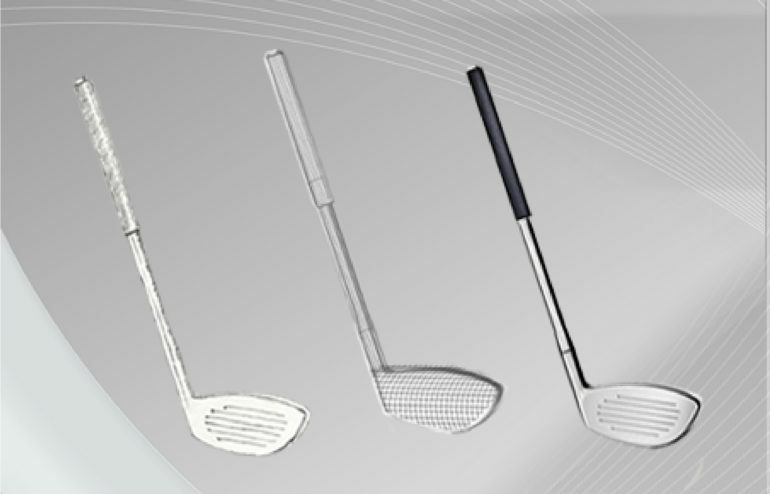 This webinar will take attendees through the complete product lifecycle as they take a golf driver from Sketching and 3D CAD to Simulation, Virtual Renderings and Design Review — all on the 3DEXPERIENCE platform. Learn about the latest in Product Lifecycle Management and Engineering Tools that drive better results and make winning product launches. 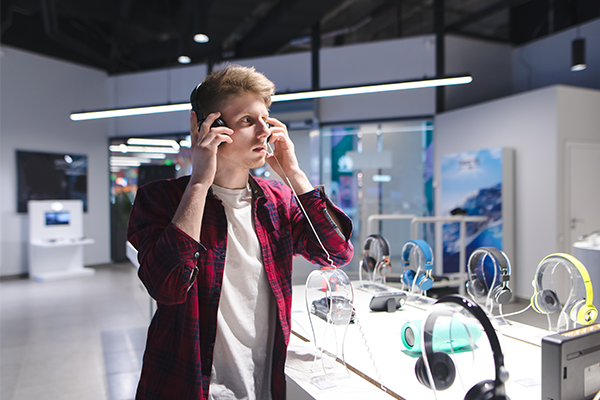 Emerging consumer trends like Smart Technology, Resimercial, and Product Customization are transforming the ways consumer products are being bought, sold and used. Today’s consumers want trendy, high-quality products and they want them fast. They share their likes and dislikes, and purchase products from multiple channels including brick-and-mortar retail locations, mobile apps, social media, and eCommerce websites. These emerging trends are causing consumer goods manufacturers to re-evaluate the way they do business. In order to compete, they will need a product development process that can manage the full product lifecycle from gathering customer requirements, through product design, simulation, and manufacturing. Many consumer goods companies operate on a global scale, where they may design in one company, manufacture in several locations, and distribute products globally. Using PLM software to manage the collaboration between the remote functions is no longer an option, but a necessity if these companies want to compete in the digital economy. The customer is always right─a commandment for consumer goods manufacturing companies where customer desires drive the designs and features of the next bicycle, office chair, or powered lawn mower. Today, more than ever, consumer wants and needs are driving the global consumer goods markets. Consumers are more demanding and particular than ever. They want high-quality products that are environmentally friendly, customizable and affordable. If they like what they buy, they’ll share their accolades with their friends and family via social media. If they’re unhappy, they’ll share it with the world. While there are many factors consumers consider when purchasing new products for their home or office, a few emerging trends appear to be having a greater impact on product development and manufacturing requirements. Consumers want products that are connected via technology. Smart devices like Amazon’s Alexa, Apple’s Siri, and Google Home are everywhere. 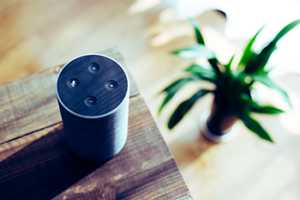 Not only do they allow ‘hands-free’ operation of smartphones and computers, they connect multiple devices throughout the home including lights, thermostats, security systems, and entertainment systems. Another evolving industry is the mobile healthcare product used by healthcare providers to monitor and diagnose patients from remote distances. These smart technology products integrate enterprise applications, mobile apps and devices, and high-speed internet communications. Product design engineers have to consider how these new software-driven technologies influence the product development process. The mass adoption of mobile computing and wireless networking products have spawned a movement in the workplace. No longer do companies need to invest in ‘cubicle farms’ to house their employees to their hard-wired personal computers. 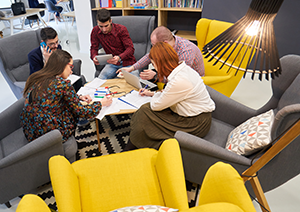 Companies are tearing down the cubes and cork boards and creating collaborative workspaces with shared tables, comfortable work areas, and customized conference and meeting areas. Interior designers are also looking for more options in terms of materials, fabrics, and finishes. Living environments are also becoming popular with live plants interspersed into the workspace. Furniture manufacturers are looking for ways to develop agile manufacturing methods in order to keep up with these ever-changing consumer demands. A recent article posted on Huffpost.com discusses how resimercial─the trend of adding residential looks to commercial spaces is driving the demand for customization. Designers are looking for those ‘homey’ items that can make the workplace feel more personal. Anne Gibson, IIDA, LEED AP, Principal and Design Director for Gensler in Chicago, shed insight into how the term customization has evolved. “Ten years ago, ‘custom’ meant altering a standard product – asking for a new finish, modifying dimensions, or specifying a COM,” explains Gibson. “This kind of ‘custom’ was a small percentage of my work. Today, that level of alteration is the norm for every standard product and I am routinely using an obscure upholstery on a lounge chair with custom-trimmed throw pillows. And, now, a sizable percentage of the pieces I specify are entirely unique.” (source: Rising Demand for Custom Furniture). So how do leaders of consumer goods manufacturers keep up with these growing trends? While many organizations continue to use traditional product lifecycle management (PLM) software, innovative companies are embracing new technologies to streamline their product development processes. Cloud-based solutions can improve collaboration and data sharing among remote locations. Social media tools allow product managers to communicate and collaborate with their customers. Product designers can share realistic 3D prototypes using virtual reality (VR) tools and systems. Product engineers can use advanced simulation and testing tools to streamline their product development operations and increase their speed-to-market. These companies focus on breaking down departmental silos and look for better ways to leverage digital assets across the global enterprise. 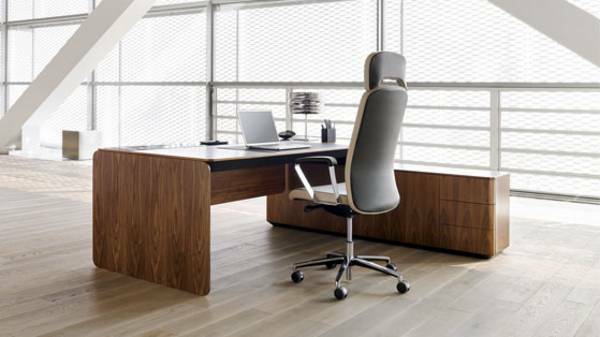 One company who found themselves dealing with this customization trend is Nowy Styl, a European leader in comprehensive furniture solutions and the third largest manufacturer of office furniture in Europe. With six brands and offices in 17 countries, Nowy Styl found themselves looking for their own solution to this demanding problem. The sporting goods industry is always looking to improve performance. Bicycle manufacturers face the same pressures as the office furniture manufacturers, except in their case, customers want even more. “Lighter, stiffer, faster, and better ride quality are common goals,” says Jay Maas, analysis engineer with Trek Bicycles. “We couldn’t have stayed ahead of our competition without pushing our analyses to the next level.” With over 1,600 employees and 1.6 million bicycles sold each year, Trek is North America’s largest manufacturer of carbon bikes. Integrating product marketing with design and manufacturing in a global consumer goods company can certainly be challenging without an integrated PLM solution. The My Product Portfolio solution from Dassault Systèmes allows consumer goods manufacturers to collaborate on a global basis to shorten product time-to-market and improve communications between product managers, design engineers, and manufacturing engineers to develop and build products with complex product configurations and change orders. It also helps engineers simulate and test products without the need for destructive testing and streamlines the manufacturing and machining processes.